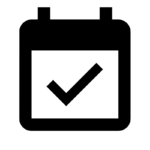 Schedule your event. Our team is ready to accommodate your group of six or more for either a public or private instructor-led wine glass painting class. 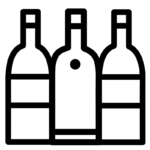 Discover new wines. 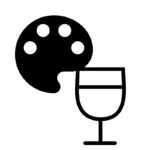 Discover new wines from around the world while you paint. 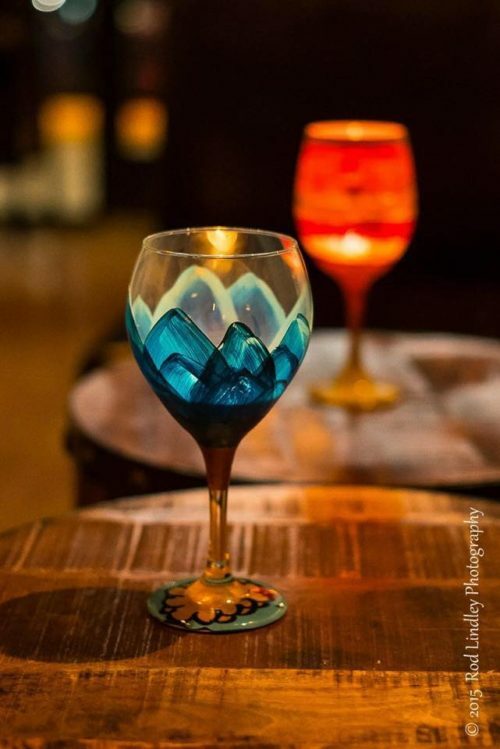 Pair your wine glass painting class with a group wine tasting. Get ready to paint. We provide the art supplies, appetizers and instructor, while you sip, paint and unwind. Click below to purchase individual tickets.